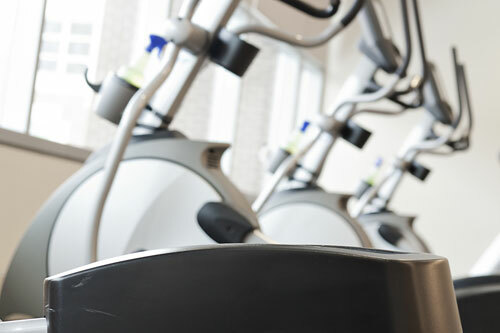 Repairs and maintenance are sometimes the best course of action, but we understand customers may want to update their exercise equipment, or add a new machine to their home or commercial gym. 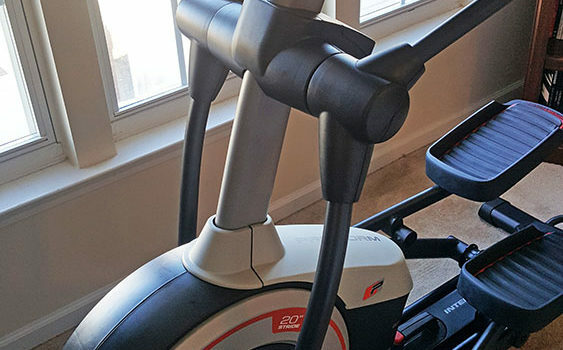 You may also need to get equipment packed up to move to a new location. Assembly or disassembly can seem daunting, with heavy parts and complicated (or zero) instructions. 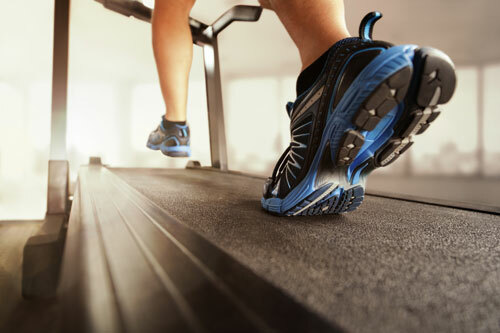 Fear not: our techs can get your treadmill, weight bench, elliptical and more ready-to-go in no time. 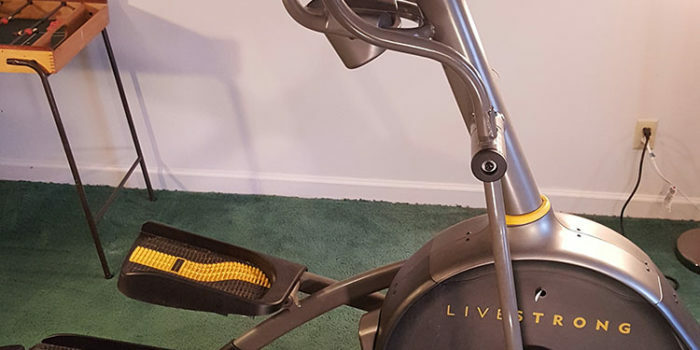 A Pineville, NC customer recently got a new treadmill and decided that rather than fuss over its assembly, he would call us for help. 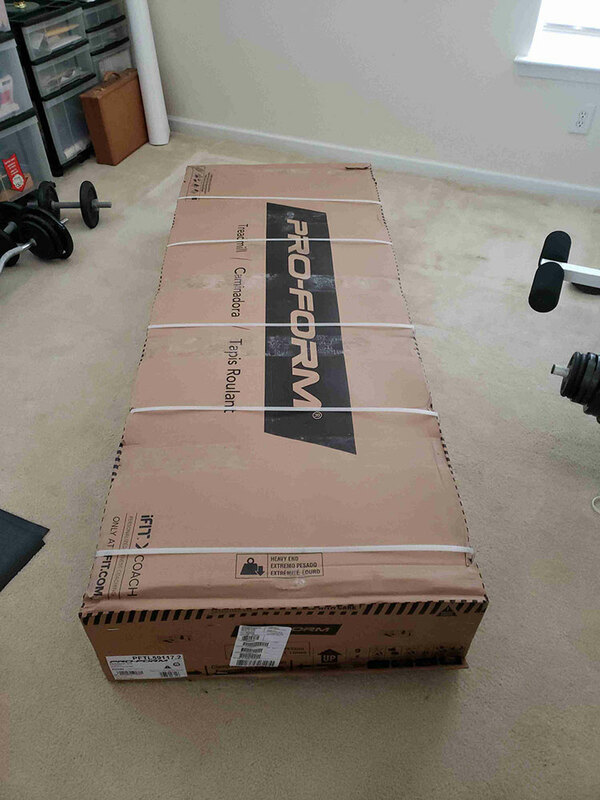 Based on the manufacturer’s instructions, an assembly like this usually requires more than one person, a good deal of lifting, and moving heavy parts. 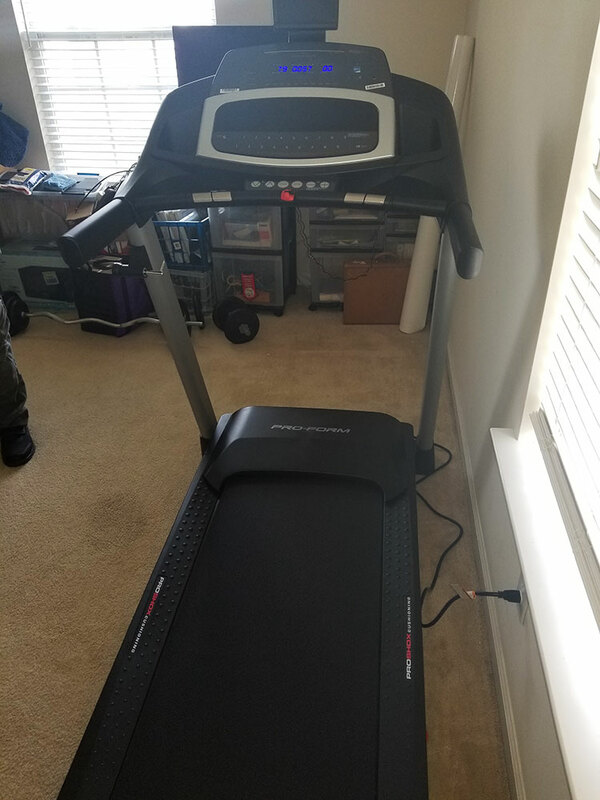 Luckily for our customer, our technicians went out to his residence and set it up in no time, leaving a happy customer with plenty of time and energy to use his new treadmill. Whatever your machine needs, we’ve got you covered. 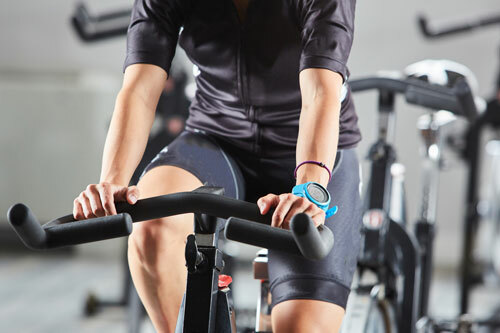 From one-time repairs and ongoing service maintenance contracts, to assembly/disassembly services, no problem is too big for Fitness Machine Technicians. 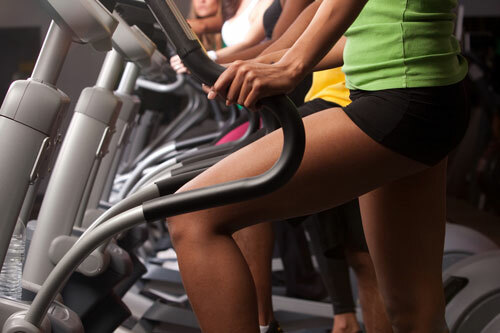 We have experience working with a variety of exercise equipment ranging from ellipticals and treadmills, to strength equipment and beyond. Fill out our request a tech form online and let us know how we can help! 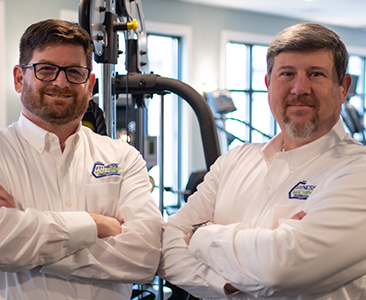 Fitness Machine Technicians’ South Charlotte location is run by Colin Winchester and Eric Wright and serves the greater South Charlotte area including towns like Pineville, Indian Trail, Ballantyne and Olde Providence North.